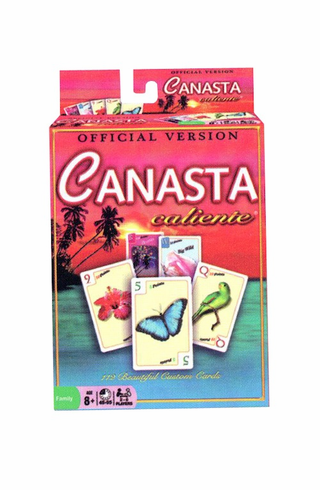 The beautifully designed, custom cards enrich the time-honored game play of Canasta with hot new flavor. Contains 112 custom playing cards with illustrated rules. Ages 8 and up.